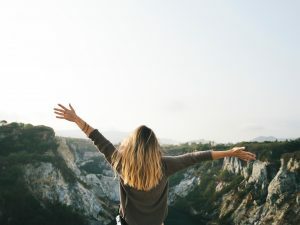 We’re going to focus here on 6 tips for how to find joy every day, which will build your happiness-hunting skills and let you relax into more satisfaction, peace, and humor, which means you will feel better about yourself and life in general. Who doesn’t want that? To over-simplify and save you time, let’s go with recent research: humans experience four primary emotions. One of those emotions is happiness, which on a percentage basis is 25% of what we can feel. The other three are fear, anger, and sadness, and I admit it, I spend more of my emotional budget on them than I want to. But joy? That’s like ultimate happiness, yet it seems like one of the most elusive feelings for we human beings. Mirth. It’s just a funny word. Try saying it a few times fast. Do that until you can’t help smiling. There’s a whole list of words like that here. I’m a big fan of words that make me smile. Munch. Titillate. Moist (thank you Dane Cook and Seinfeld). Tater Tot. Pie hole. Gazump. But writing is my thing, so I dig words. Even if you are into words, too, there’s a good chance your words are different than mine, and that’s OK. Each of us is unique that way: things that make you smile may have no effect on me. That’s the beauty of being human. But mirth is important. We’re talking all-out gut-busting laughter that doesn’t stop until you can’t breathe. Every one of us experiences humor in our own unique way, so what’s yours? Before we get into the 6 tips for how to find joy every day, find at least one video (or audio) clip that really does it for you. Everyone deserves a good laugh now and then. Put that clip in your personal crash cart; now you can have 30 seconds of mirth with a click or two. Go ahead! Do it! Now! Anyone can find funny stuff on the ‘net and save it for later use. I’ll wait. 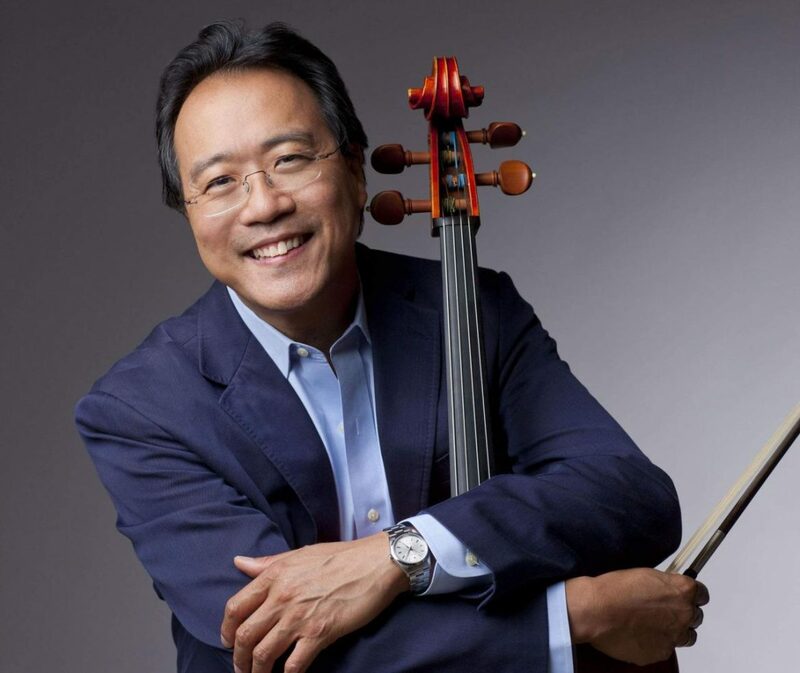 One of my favorite go-to guys for joy is Yo-Yo Ma, the virtuoso cellist. That’s his picture at the top of this article. Did you know that, when he was 25, Yo-Yo Ma chose to have an operation to correct scoliosis? If the operation was successful, he would finally be able to play without pain, but would not be able to move his spine freely. The risks of this type of surgery are significant, ranging from death to paralysis, and yet Ma went into it knowing that he might not be able to play cello anymore. This is a man who knows something about joy, and it shows! Are you actually making any attempt to find joy? If not, no judgment intended. But this article is for you only if you have either A) tried to find joy without much success or B) you want to. It’s just not reasonable nor useful to wait for some random joy ride to find you; you’ve got to show some initiative. All that means is an attitude shift, and it’s as simple as making the declaration: “I seek joy.” Remember, this is much, much bigger than mere happiness! That old adage about the journey beginning with the first step applies here. Be kind to yourself: you haven’t yet arrived at joy and this isn’t about suddenly doing stand-up comedy. The most important thing is to declare that you’ve begun the quest…and it is a quest! Exactly 75% of your built-in feeling capabilities aren’t joyous, and this quest is about how to own the other, happy, 25% of your feelings. Where Do You Look for Joy? 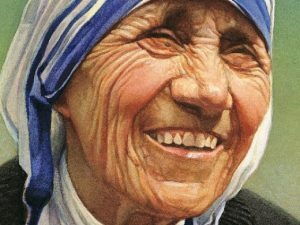 Unless you’re the next Mother Teresa or Dali Lama, there are plenty of places where you just won’t find any joy, let alone happiness. If the places you’re looking for joy aren’t bringing it your way, just stop looking there. Seriously. Your practice isn’t ready for that, yet. But it will be. Sure, you can find joy online (you saved that mirthful video clip, right?) or in some activity that makes you really happy, but let’s get very basic here. Just like feelings of anger, fear, and sadness, plenty of happiness can get triggered by outside forces, too. The scientific fact is that all of those triggered feelings happen inside YOU. Our feelings are a response to our own hormones and neurotransmitters. Sure, emotion seems very real, but it’s really just chemistry…and the chemistry you want is joy. David Whyte, a poet whose work I admire, puts it this way: “Start close in.” To me, this means that the first step in any joy quest takes me inside: into my heart, my soul, my internal awareness of my feelings – on a physiological level, into my ancient lizard brain. Are you with me? Take that step. To take a step inside means to stop taking external outside steps – we can’t walk in two directions at once! – so I often take this first step sitting in a chair, or in Shavasana after yoga practice, or in silent prayer or meditation, or in some other way where my body can be motionless and my mind somewhat peaceful for several minutes. It’s easier to take a step inward and to check in with how I’m feeling in that moment when external stimuli are minimal. That inward turning opens the door to where we humans are most likely to encounter joy. Joy can be simply spontaneous, like a baby’s laugh, or contrived, the way a comedienne skillfully sets her audience up for the punch line. Here, we’re looking for the “inside” joy. That can mean we need to dig around a bit. When you’re physically safe – you are, correct? 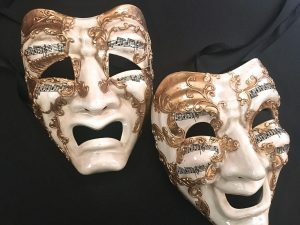 – the joy brain cocktail can bubble up over the other kinds of feelings more easily because you have minimized other triggers for feelings like fear, anger, and sadness. Keep it simple: make sure you’re safe, still, and minimally triggered by fear, anger, or sadness. Then, you’re ready to dig down for the joy. 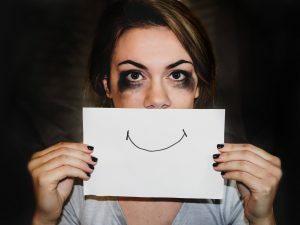 Joy isn’t some default setting that only kicks in when no other feelings are present, but it is easier to connect to joy when the feelings we don’t want are minimized (remember Tip Two?). Joy has triggers, too, just like the ancient fear triggers that helped us hide from the saber-tooth tigers, and the ancient anger triggers that helped us fight the tigers when they got aggressive, and the ancient sadness triggers for the times when the tigers won. Our ancient joy triggers still work today, and they work just as well as they did when our ancestors defeated ancient tigers. Sometimes we have to dig through complex emotions. We humans are remarkable, complex beings, and our feelings often jumble together and lose clarity. Fear and anger get mixed up with sadness, or we think a risky, exciting adrenalin rush we feel is actually ultimate joy when it’s scientifically not all joy!. The most primitive part of the brain that’s inside all of us has a programmed response to triggers for all four of the basic feelings; your job is to locate joy in the mix. Here’s how that works. Our ancient “lizard” brains have only five responses when triggered, and these five responses appear to us as feelings. For the record, I’ve added one response to the Famous Four F’s): fight, flight, freeze, feed, or f*ck. It sounds easy: identify and remove triggers for fight, flight, and freeze, what’s left are satisfying, happy things (feeding and mating). Like all practices, your joy-digging skills will improve with diligence, but keep in mind that this particular practice is simply about strengthening an ability you already have. Here’s an example: delicious food YES! Delivered two hours late NO! You could get angry about that, and with good reason, but that anger covers up the potential for joy about the delicious food and, although you’re not going to be hungry after you feed (we hope), this scenario isn’t the happy meal you’d hoped for. But delicious food delivered on time and served steaming hot without the anger trigger has real happiness potential that might even trend toward joy. That’s what you want. With practice, even if the delivery is late, you may begin to choose the joy trigger over the anger one. The first time you excavate a very clear experience of your own internal joy it could feel strange and unfamiliar. That’s a good thing! Like exercising a muscle you didn’t realize you had, the surprise of clarity around your joy simply means you found it. On the other hand, it’s true that joy is fleeting. Be gentle for now: even a flash of joy is a good thing! The idea here is to practice recognizing joy. That’s easy to do in a shared environment; someone tells a joke that makes everyone laugh. It’s more difficult to do this one solo. If joy feels new, like making a new friend, take some time to explore the feeling. When the skills you built in Tip Three (to connect with your joy) work reliably for you, begin to notice the various shades of your joy. Like light, which seems white until it hits a prism, there are many colors of joy available. In fact, the English language has over 900 synonyms for joy; how familiar are they for you? 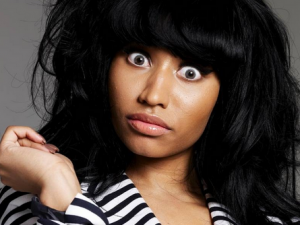 Would you know “rapture” if you felt it? That’s a different shade of joy than “satisfaction.” As you begin to give yourself new words for joy, those words will help connect you to the nuances of the feeling itself. With this practice, joy will become more than an on/off switch. See if you are able to trigger “rapture” or “satisfaction.” Notice the differences in how those two kinds of joy feel to you. If you work up to clearly triggering two new kinds of joy each day, you’ll have over 450 days of joy as you work your way through that list of joy synonyms. And that’s just for starters. If you’re a regular reader, you already know how important I feel it is to teach what you know. Help someone else achieve similar results, and you can be confident your skills and practice are solid. If you have kids, teach them how to find joy every day; they might offer you a few shortcuts. (I’ve learned more about joy from kids than from adults!) These practices can be excellent for building relationships of all kinds. Joy is contagious, so you might find that people notice your practice. If you get questions or comments that surprise you, that’s good feedback. 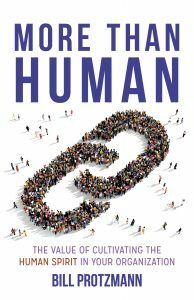 Humans have built-in skills to notice change. “What’s that moving through the tall grass over there? !” We also have a built-in curiosity about the changes we notice. “Is it a tiger?! Or a gazelle?” When people notice the changes in you, I’d suggest you respond to those questions or comments with a measure of mirth. After all, you’ve been getting good at recognizing your own joy; why not share some of that? Teaching is one of the best ways to lock in your practice. You may get questions that help strengthen your skills, or offer you an insight you can use in some novel way. When you’re ready – and only if you feel ready! – you’ll notice opportunities to use your joy practice in real life. Maybe you’re asked to MC a party, or give a toast, or lead a bunch of volunteers cleaning up the beach, or facilitate a small group. Now that you have practiced the skill, engaging your own joy has gotten easier. These are excellent opportunities to lead with joy. Whatever the mechanics of the party or event or small group meeting, the skills you’ve practiced can be a part of how you do that. Why not? 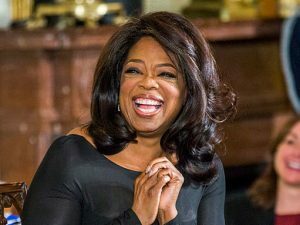 There are lots of tough jobs that get easier with joy (Oprah and Ellen have exemplary skills here). Why not you and your tough job? You’ve already noticed how joy is contagious (and attractive); people want what you’ve got, and all you had to do to get it was to practice a few skills. You can lead with that. Whether or not you’re a natural, learn how to tell a joke using YouTube. Even if you have just one joke, and tell it really well, that’s enough to break any ice and get people engaged with joy. After all, who doesn’t want that? If you master these six skills, you will have given yourself access to unlimited joy. It’s not hard to spark up the lizard brain once the rest of you is still, and the lizard brain is where to mix the brain chemistry cocktail that does joy for you. Even though you may already know how to find joy every day, we all could use a little help now and then! Your joy skills are built-in, and they improve with practice, but they can really improve with accountability. You can work alongside us to help supercharge your process. Contact us here. 6 Tips For How To Find Joy Every Day?